Here at Camp Bow Wow Castle Rock, we understand that dogs are much more than just pets – they are valuable members of our families that deserve the best care when you’re with them and away from them. 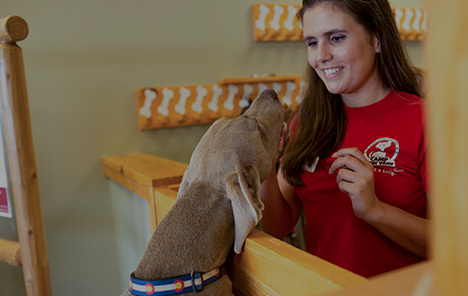 Our trusted staff is proud to provide industry-leading dog care services in Castle Rock. 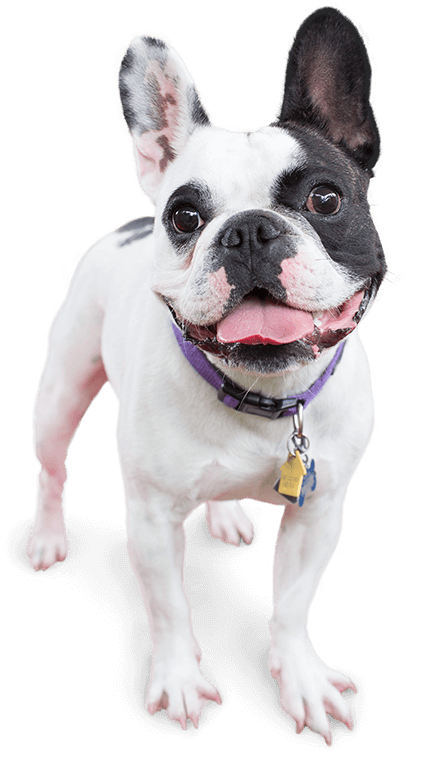 Camp Bow Wow® offers a play-based environment with indoor and outdoor play yards your dog can romp around in all day long. When you bring your furry family member to Camp, you can rest assured you’ll always bring home a happy, tired pup. Treat your pup to fun-filled days of play! 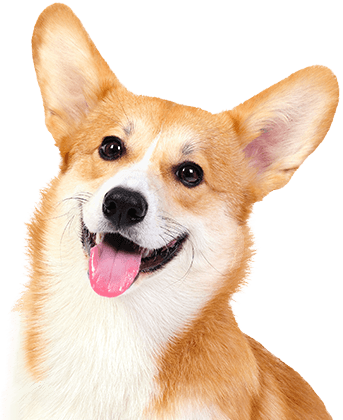 Contact us at (303) 814-8108 to schedule your dog’s interview and get your first day free!